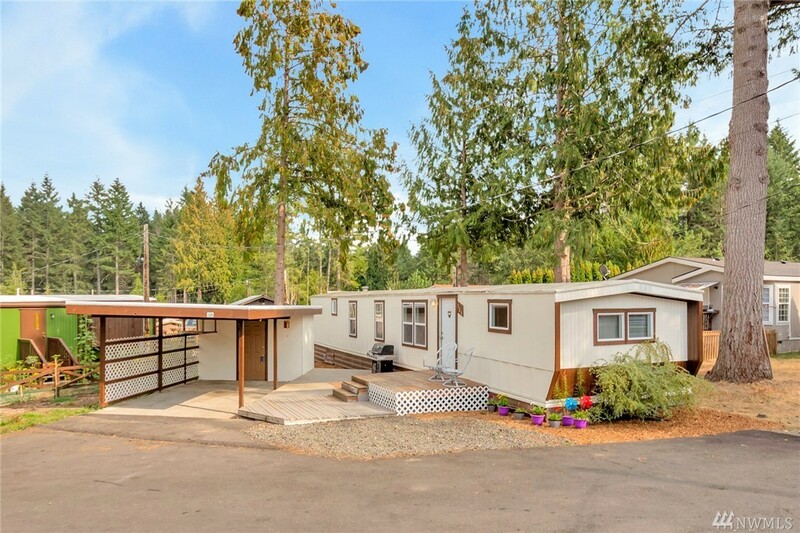 OWNER FINANCING AVAILABLE ~~ Live affordably, only minutes from downtown Gig Harbor. Recently remodeled and clean mobile home features new kitchen, new bathroom, new windows, flooring and paint. It comes with a carport, spacious front deck, covered back deck, and access to a park with playground. Space rent covers water and sewer. Call your favorite broker today and make an appointment!